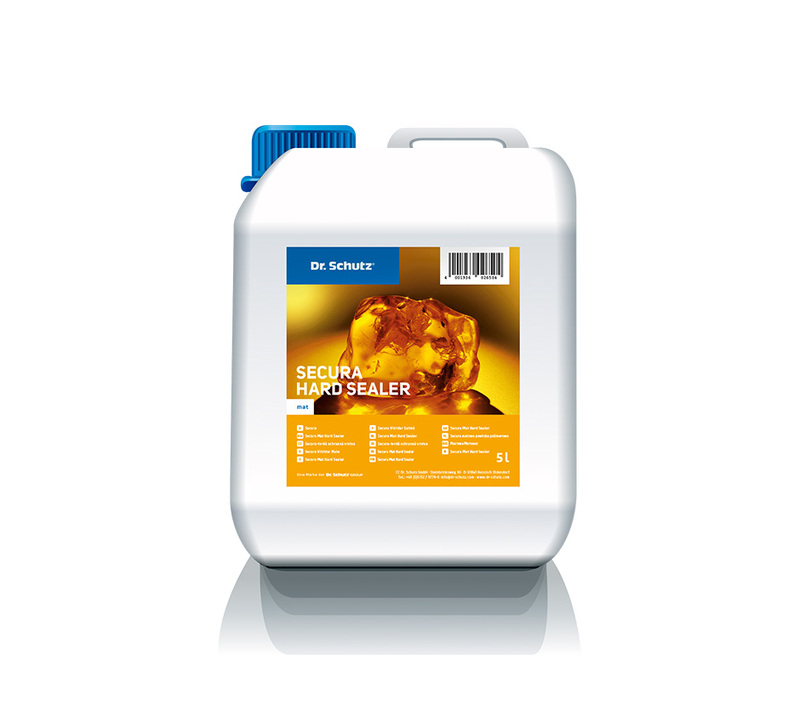 To increase the wear, scratch and slip resistance of vinyl, linoleum and rubber floors, and is especially suitable for use on safety sports floors and leisure facilities according to standard E DIN 51 131. Particularly effective in protecting the surface from scratches caused by sand and grit. 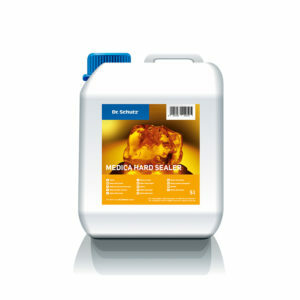 Shake Secura Mat Hard Sealer well before use. Apply an even, thin, undiluted coat lengthways to the surface of the cleaned floor (after installation or stripped) using a microfibre roller, pad or mop. Allow to dry for approximately 1 hour, to ensure the film is firm to walk on. Repeat the procedure in the crossways direction. Allow the film to dry for at least 12 hours before the floor is walked on, ideally overnight. Compatibility with rubber floors is limited and is strongly advised to trial an inconspicuous area before application.